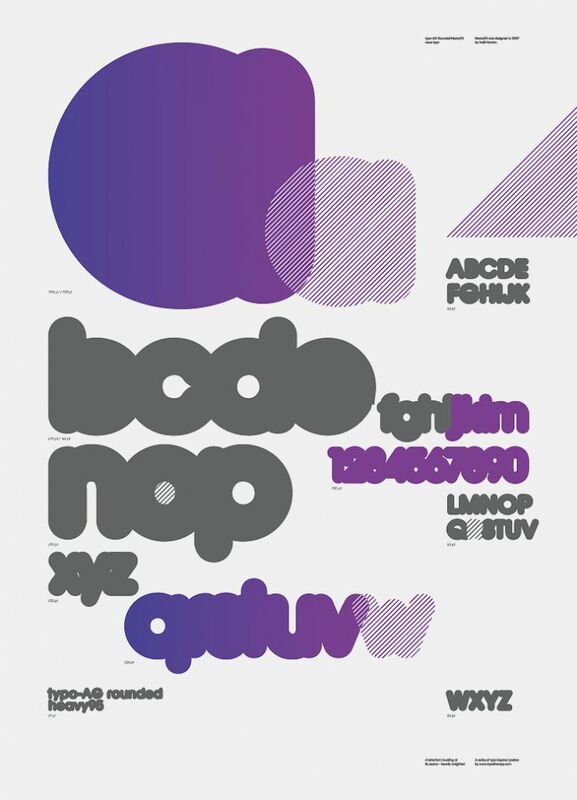 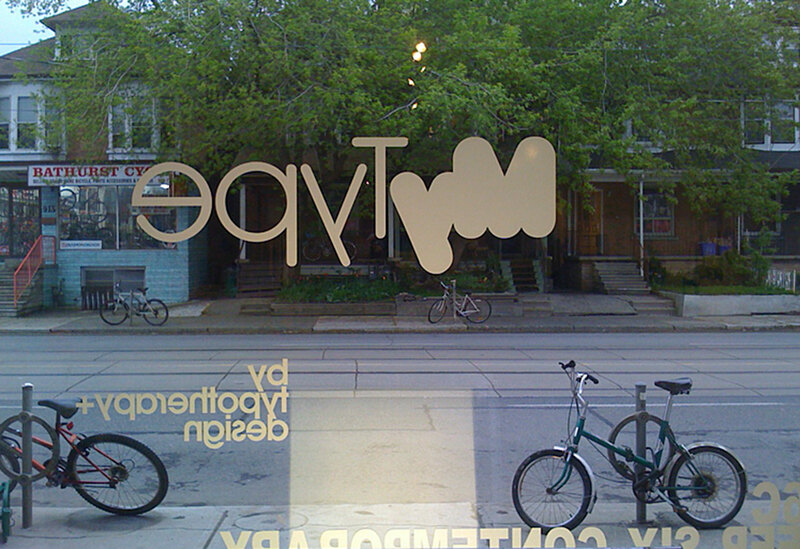 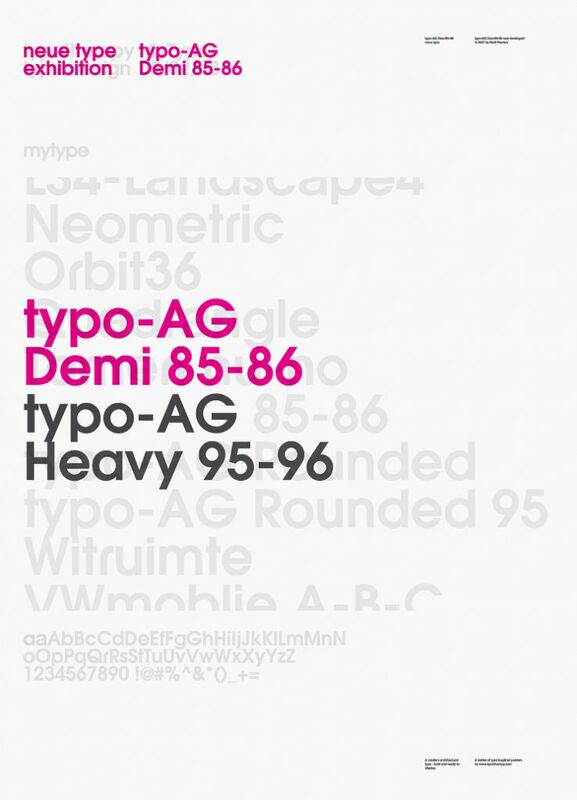 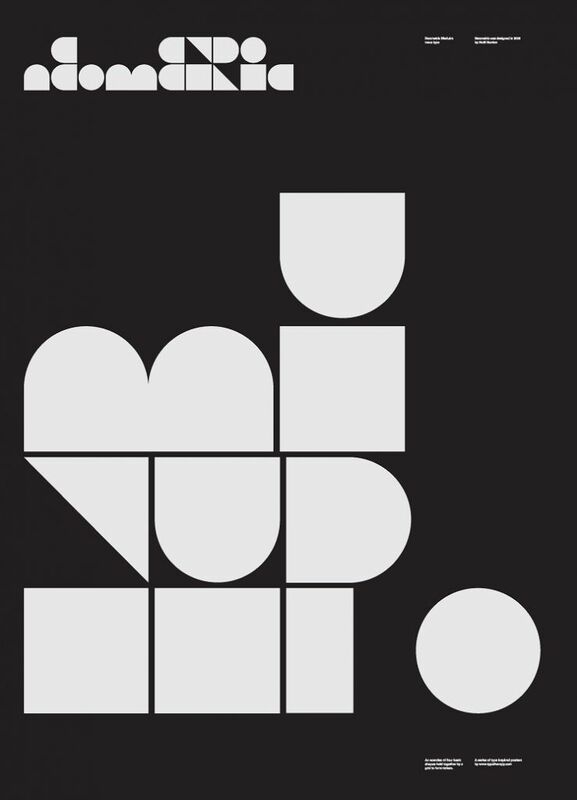 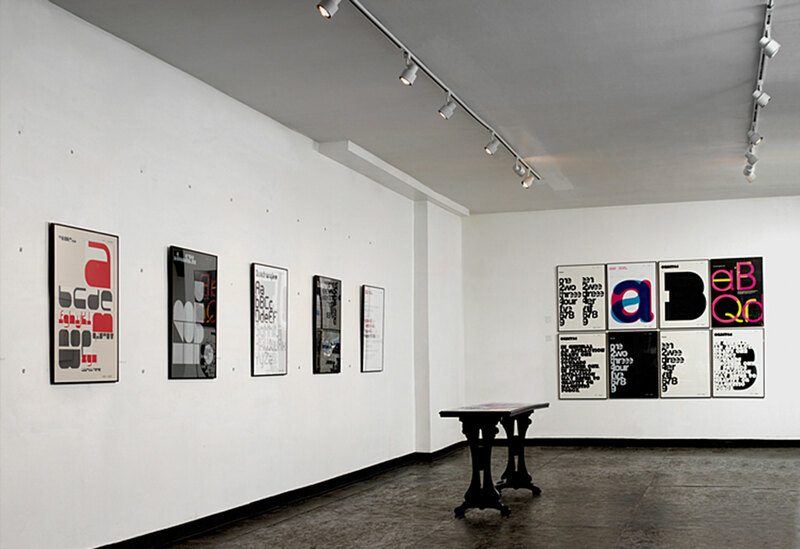 As part of the Festival of Architecture and Design (fAd) , MyType was an exhibit of eye-popping, type-based posters held at the Keep Six Contemporary Gallery in Toronto. 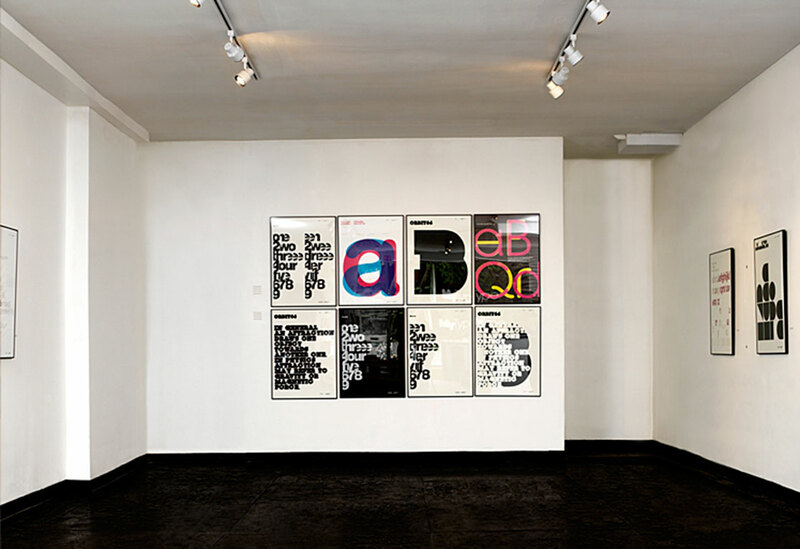 The show featured limited-edition posters of original typefaces designed by typotherapy’s own creative director, Noël Nanton. 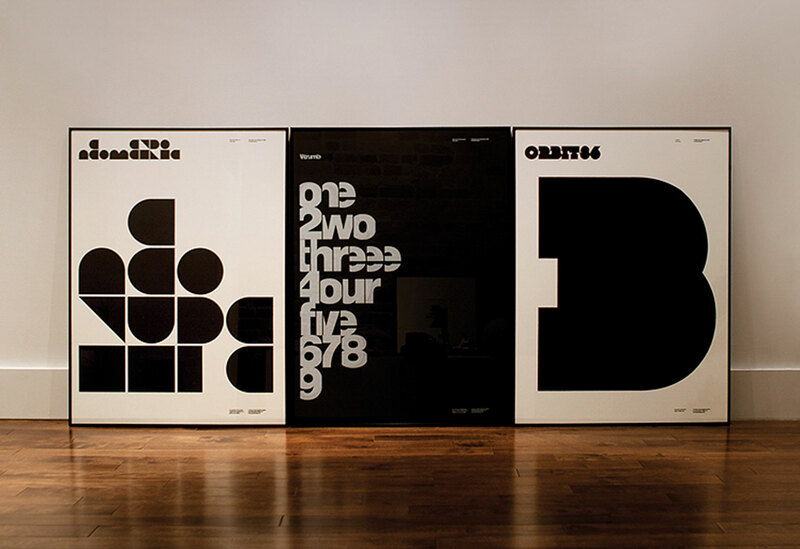 The posters explore the relationship between positive and negative space using Nanton’s personal take on classic, modernist typography. 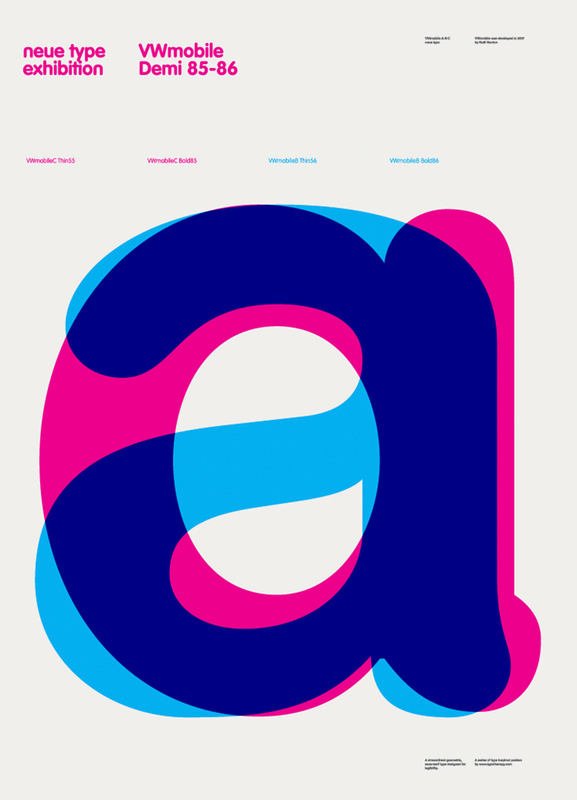 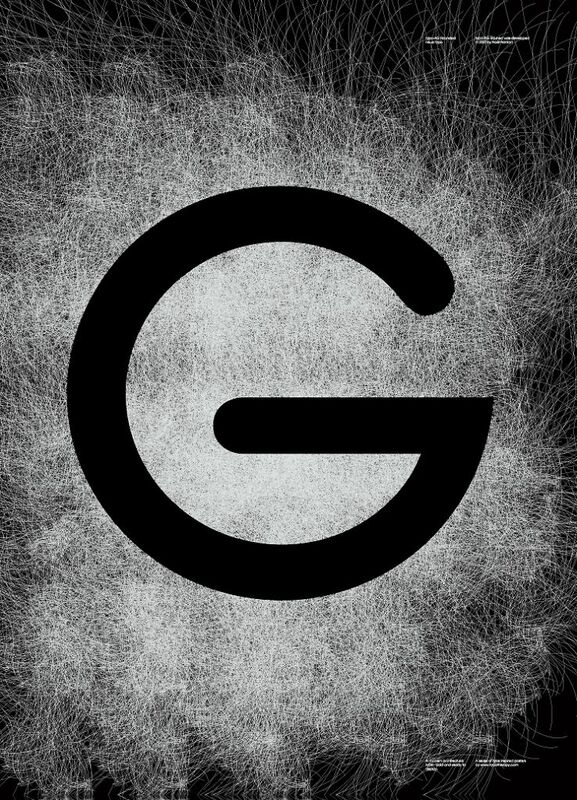 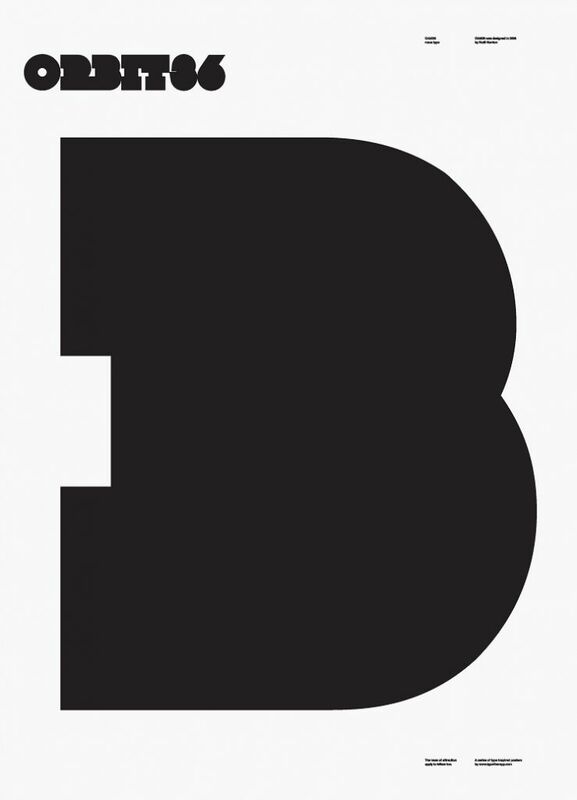 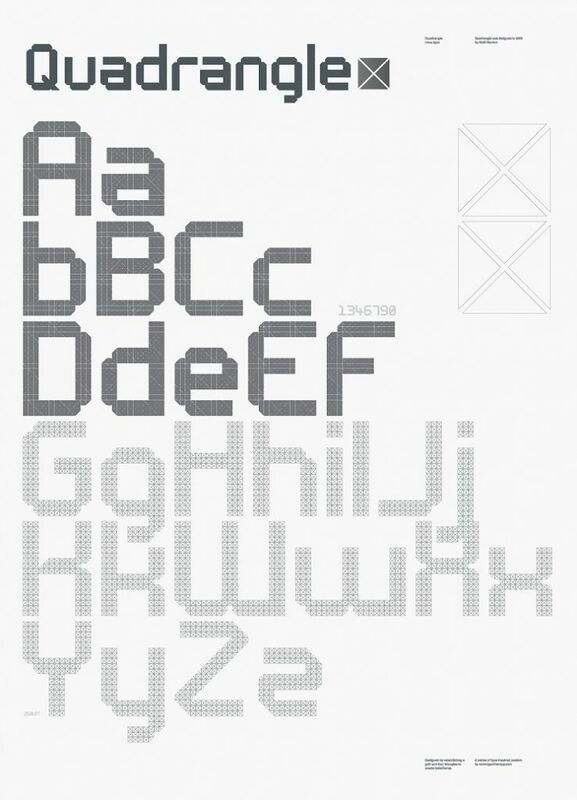 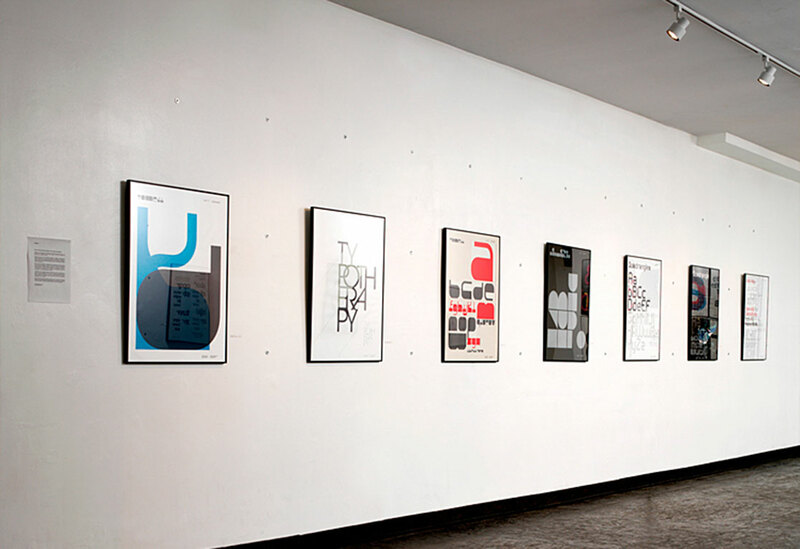 The month-long show consisted of 21 posters and featured 10 original, typeface designs. 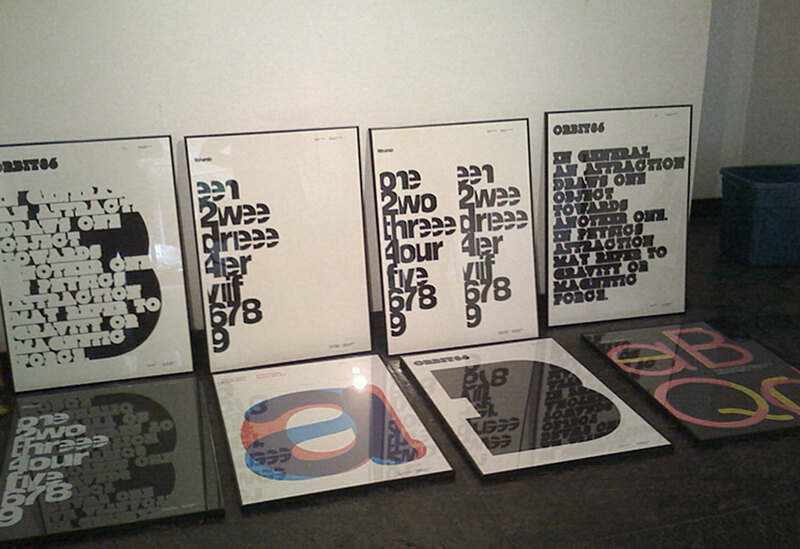 The limited-editions posters were hand-screened and offset printed. 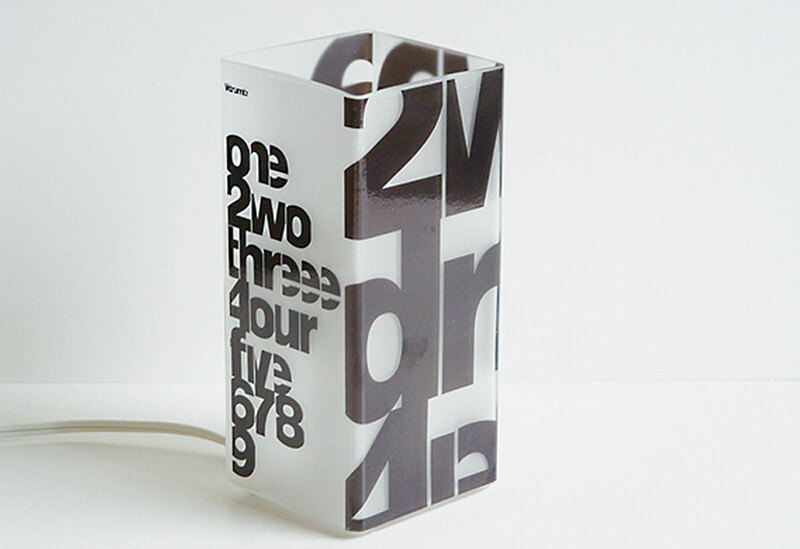 In addition, custom-screened light boxes, worktable, desk lamps and t-shirts were also offered for sale. 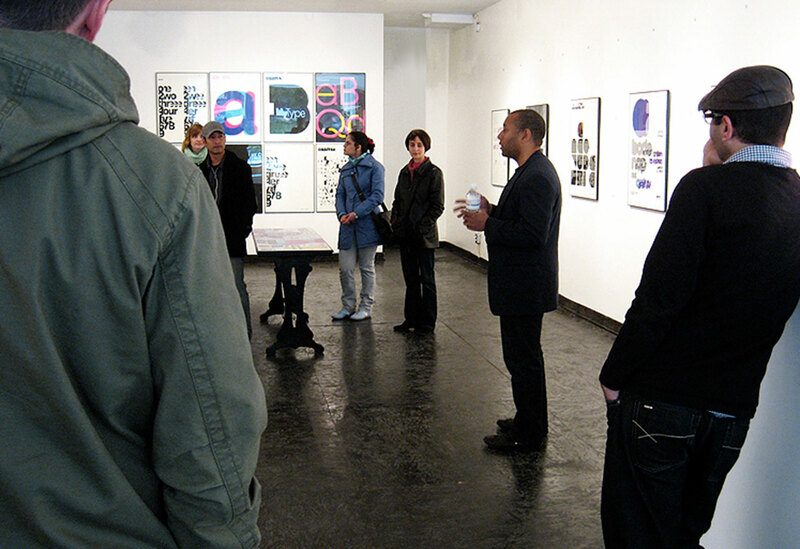 Invitations, window signage and a three-minute video promoted the show, a lecture and walk through tour of the exhibit made a delightful addition to the program. 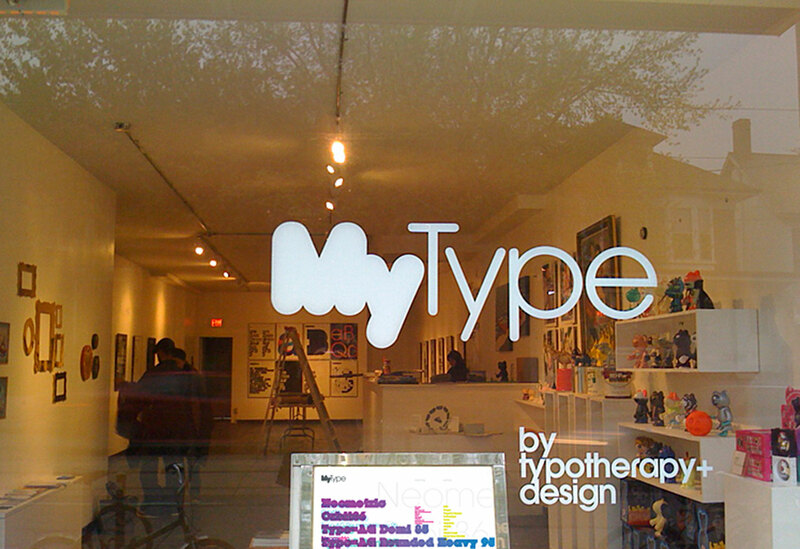 Due to popular demand, the MyType exhibit was extended for an additional, two-week period. 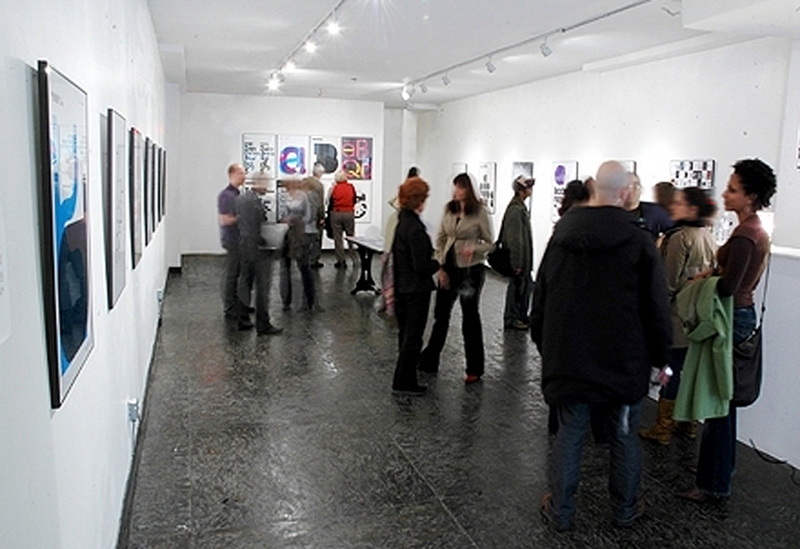 As a result, typotherapy went on to collaborate and design additional exhibitions for the Keep Six Contemporary Gallery. 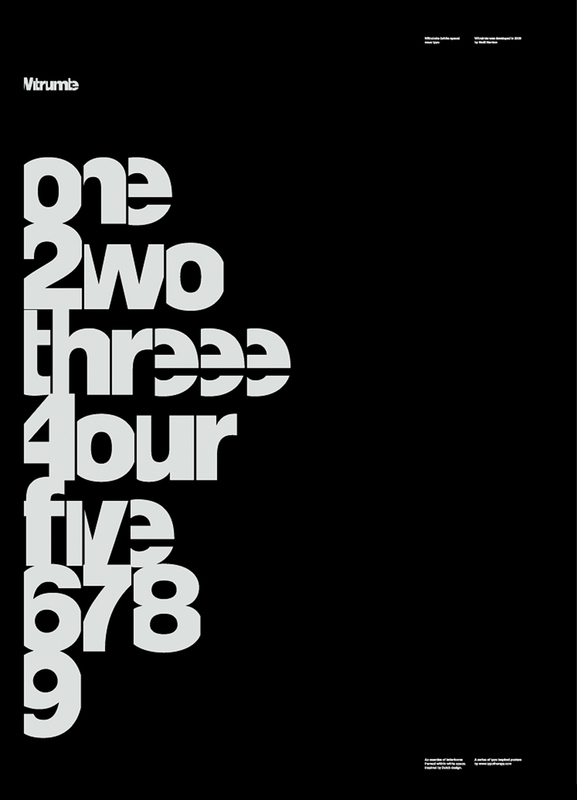 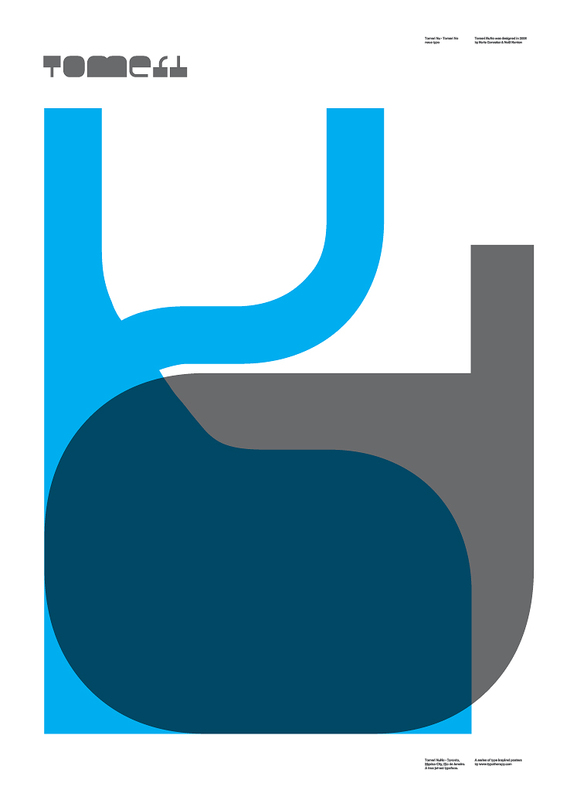 Noël Nanton continues to lecture, and his work appears in international design publications.